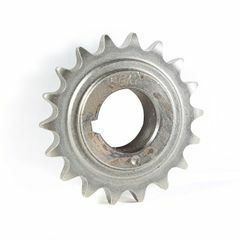 This timing balance shaft sprocket from Omix-ADA fits the 2.4L engine in 03-06 Jeep Wranglers. 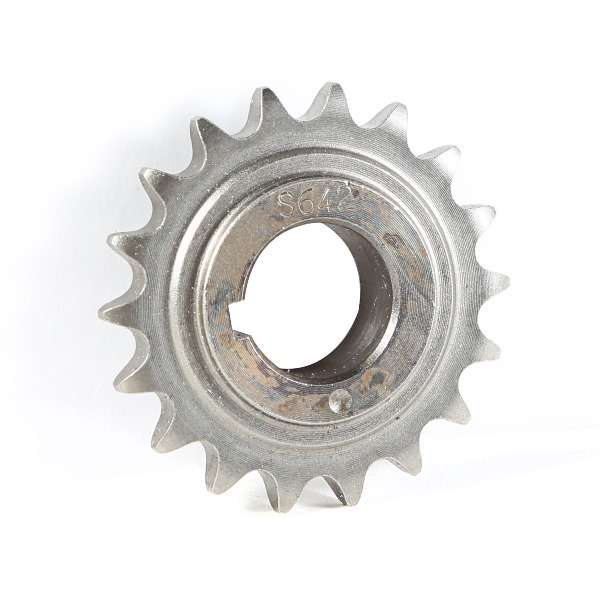 Do you need to replace your balance shaft sprocket? Omix-ADA offers this durable OE heat treated alloy as a direct replacement.